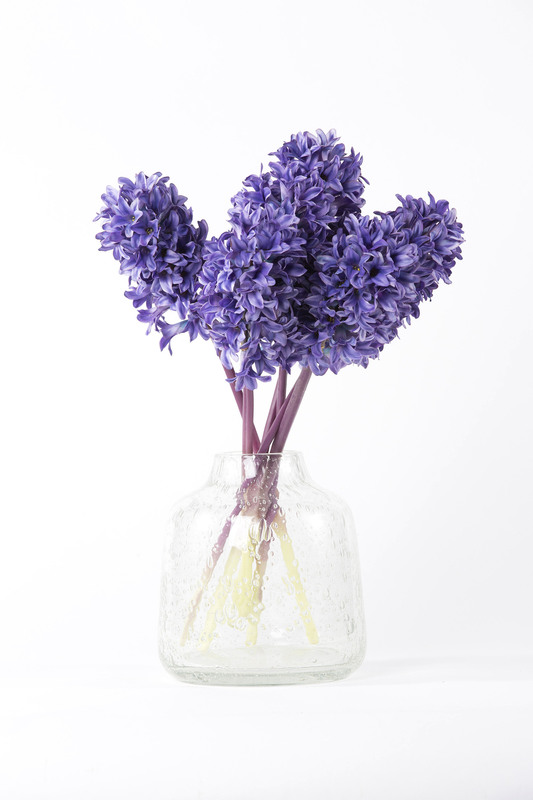 This incredibly realistic gorgeous bulb flower is a firm favorite in every english garden. 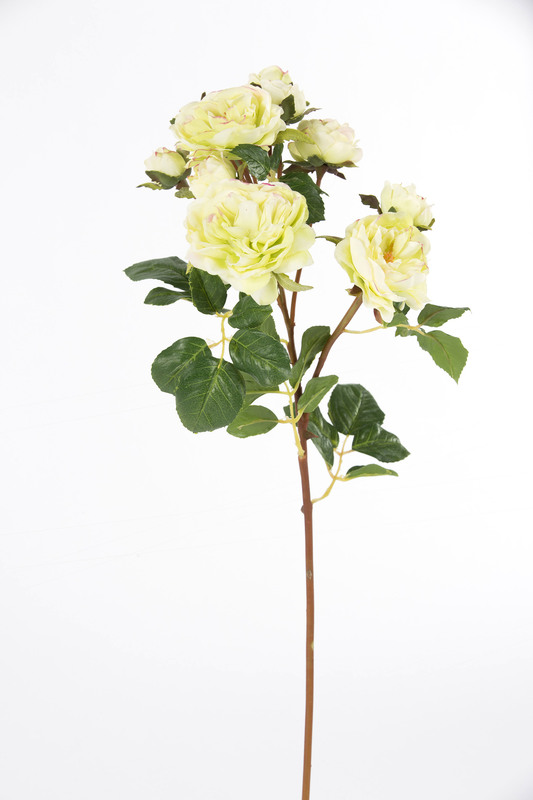 Effortlessly abundant consisting clusters of tiny blooms. 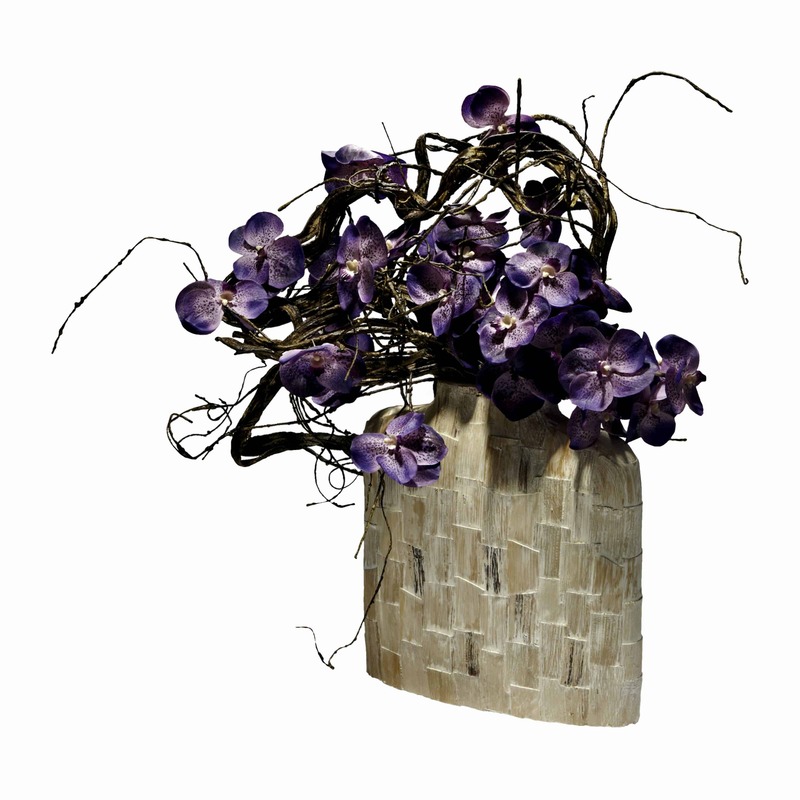 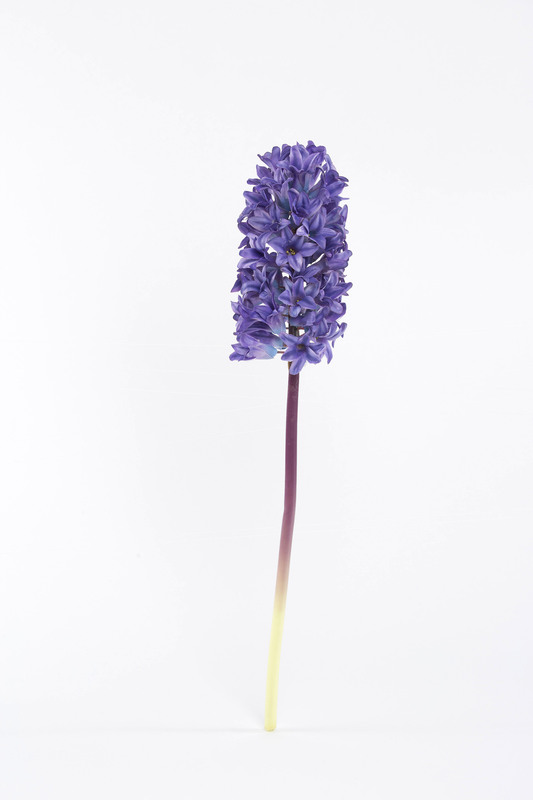 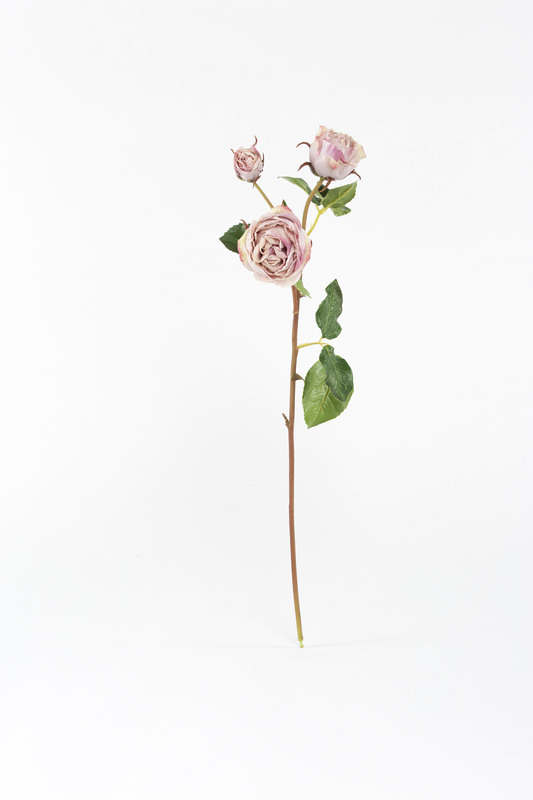 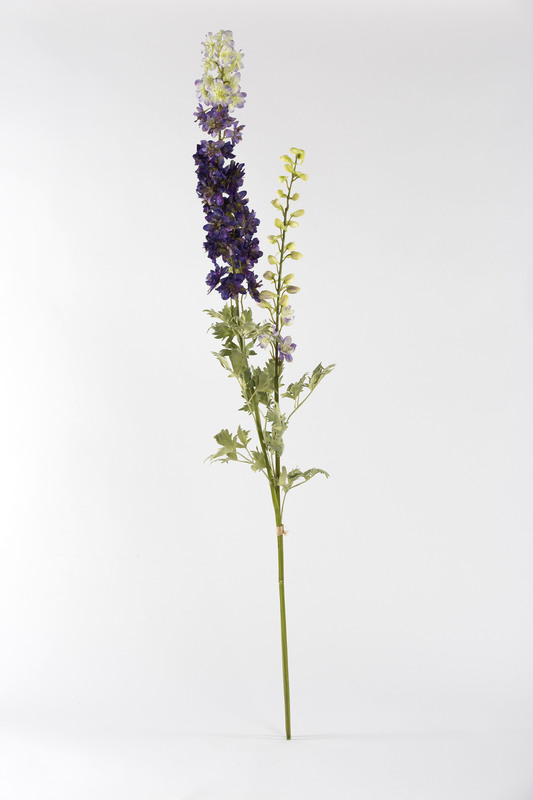 Bring the outdoors into your home with this fake spring flower stem adding a splash of purplish blue to your home. 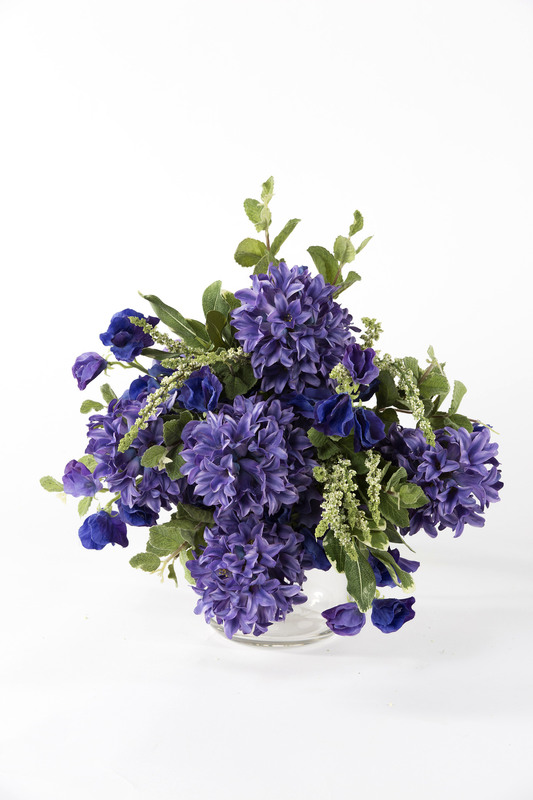 For inspiration please go to our bouquet collection where we added some mint greenery, heather and sweet pea flower.